Taking a few minutes each week to maintain and monitor aquarium conditions is the key to a healthy aquarium.Tropical fish continually release ammonia into the aquarium through their gills, urine and solid waste. Uneaten food and decaying organic matter also add ammonia to the water. 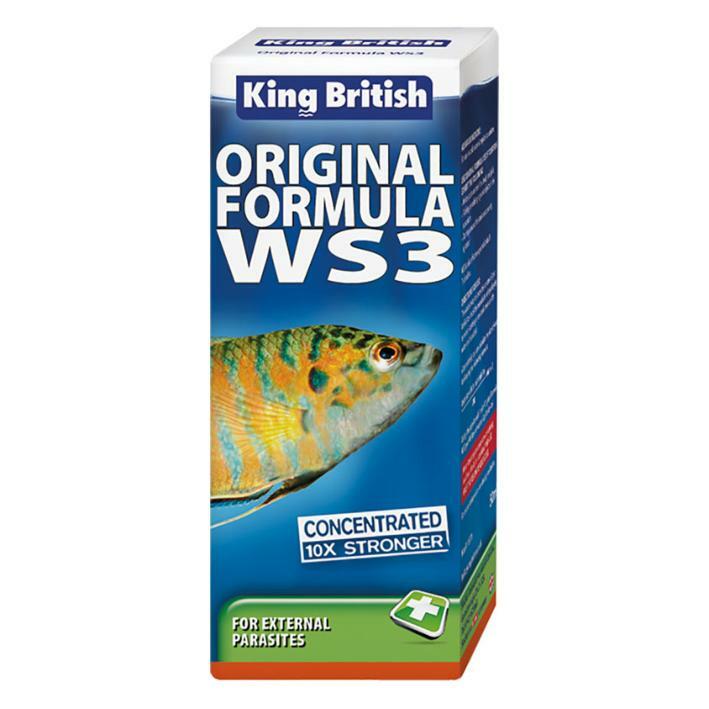 Even small amounts of ammonia stress fish; large amounts of ammonia will kill fish. Ammonia is the number one killer of tropical fish. 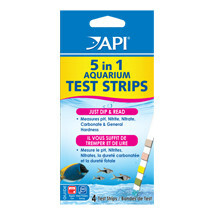 A quick and accurate way to test for the presence of ammonia, the API Ammonia Test Strips read 0-6ppm of ammonia and contain precise colour charts and a desiccant-lined tube with snap-tight cap, providing maximum moisture protection for accurate results. 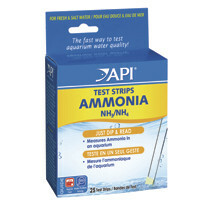 Easy to use, the API Ammonia Test Strips also including information on how to correct unsafe water conditions. Dip directly into the aquarium water, no separate vial needed. Each pack contains 25 strips/25 tests. 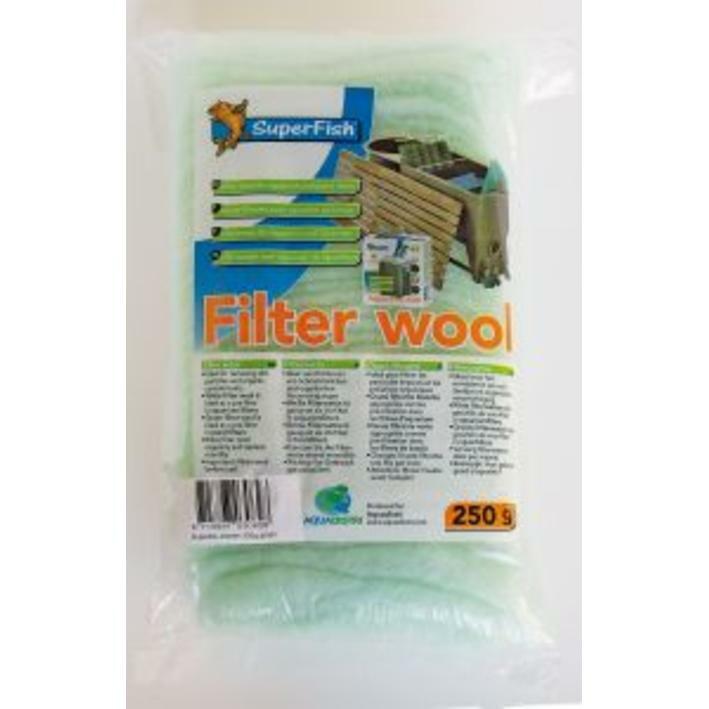 To find out more about API and their products, click here!